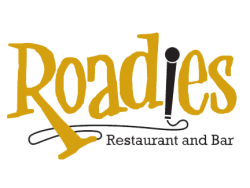 Roadies Restaurant and Bar is located at Penn's Peak. Enjoy a rockin' menu and spectacular views. Reservations are strongly recommended on event nights. Open Wednesday through Sunday.